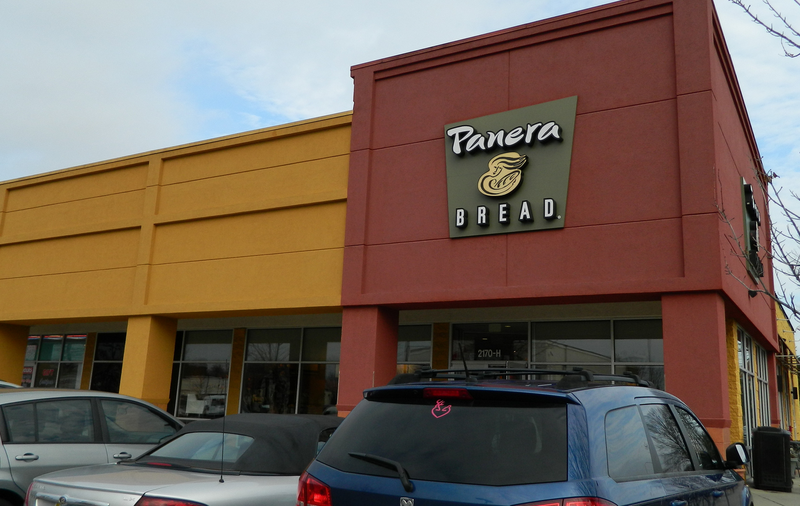 Following the lead of Starbucks, Chipotle, Target, and others, sandwich chain Panera is asking that customers please refrain from bringing firearms into their restaurants, but says it won’t stop people from doing so where it’s legal. “We’re simply respectfully requesting that people leave their guns at home,” added Shaich, who says that he knows of no particular issues with customers who have carried firearms into Panera locations. The request from Shaich is just that — a request. He says there will be no “no guns” signs posted, nor will employees be asked to enforce a no-gun policy. And just like in the earlier instances involving restaurants and stores that have asked customers to not carry guns in their stores, the response online has been divided.